The Leukemia & Lymphoma Society depends on the financial support of corporations, foundations, families and individuals to fund both its ground-breaking research and its programs for those battling blood cancers. A cash donation to the Society in honor or memory of a loved one is a meaningful way to make a difference. 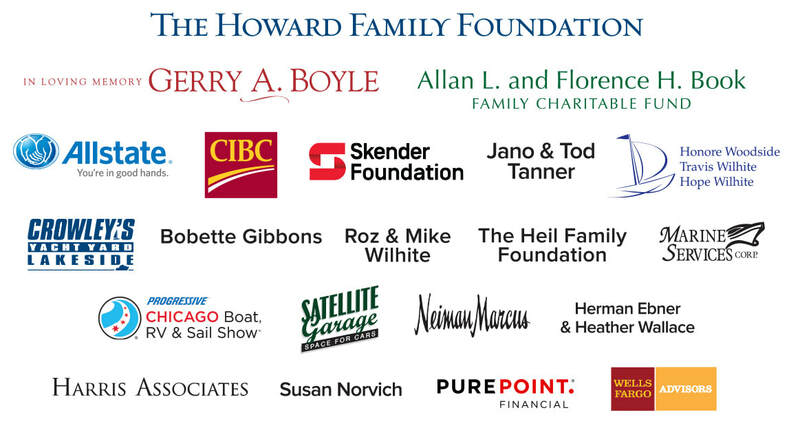 If you or someone you know would like to make an donation to support our programs, please download our 2019 Sponsorship Opportunities Guide or contact Nicole Willsey at nicole.willsey@lls.org or 312-568-7731. Open pour wristbands, with 100% of the proceeds going to the cause. Fresh seafood and prosecco pours and table linens and live music, all made possible by the generosity of our sponsors. Join us in thanking them for their support in the fight against blood cancers by purchasing their products when you have the opportunity. If you or someone you know would like to make an in-kind donation of goods or services, please contact Nicole Willsey at nicole.willsey@lls.org or 312-568-7731.